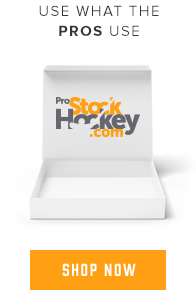 GearGeek is your only online destination for all NHL player equipment information! Find out what gear is being used by your favorite NHL player, which of the top hockey brands are most popular throughout the NHL and much more! Player equipment data is updated daily to provide users with the most accurate equipment information possible. The data below shows how the top hockey brands stack up in terms of their overall usage throughout the NHL. Select a type of equipment from the tabs below to see a complete breakdown of exactly what gear your favorite pros are using.